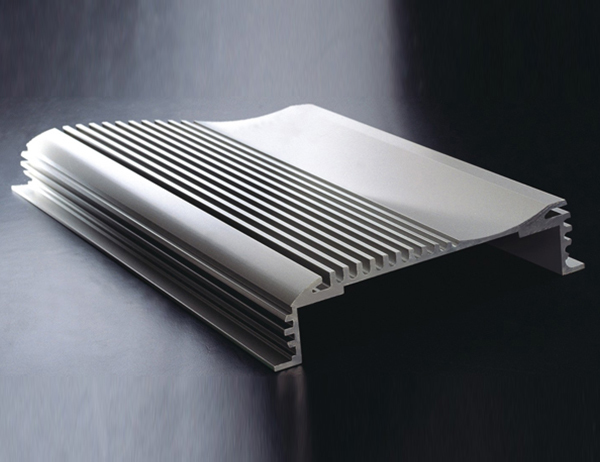 When using untreated aluminium heat sink outdoors, there are a number of factors one must take into consideration. 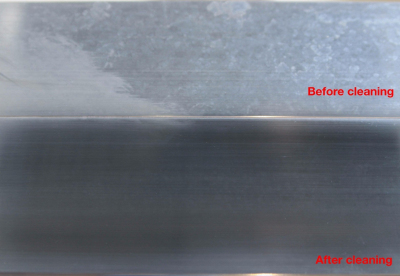 Corrosion is a direct decomposition of the aluminium heat sink called pitting. 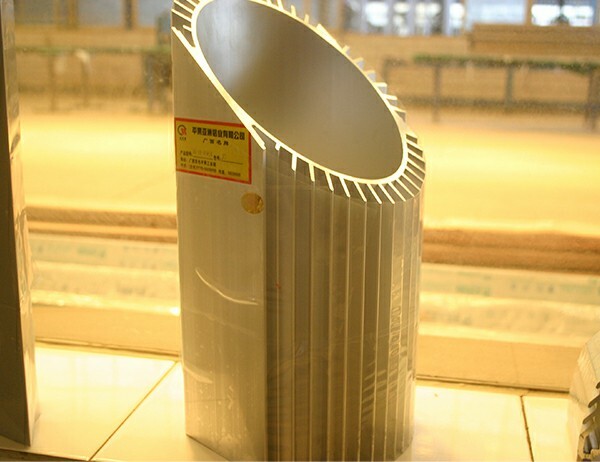 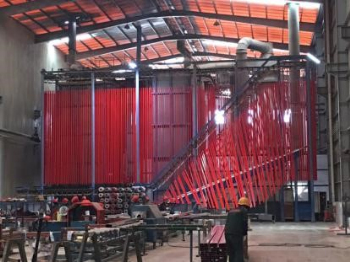 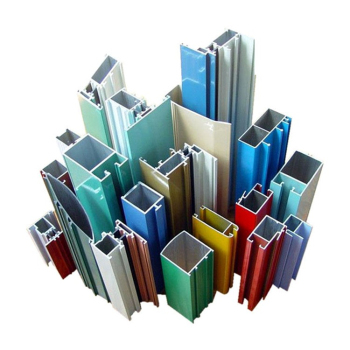 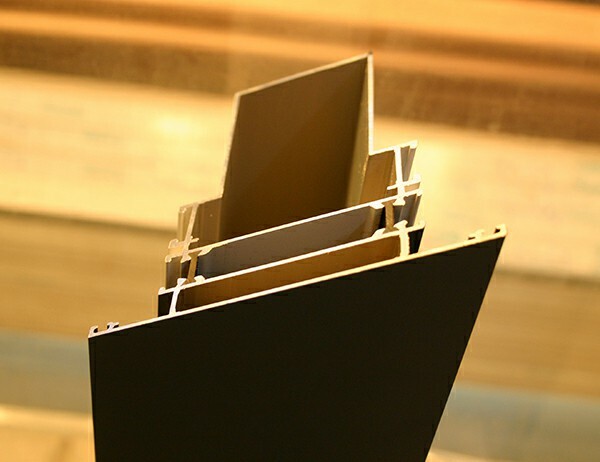 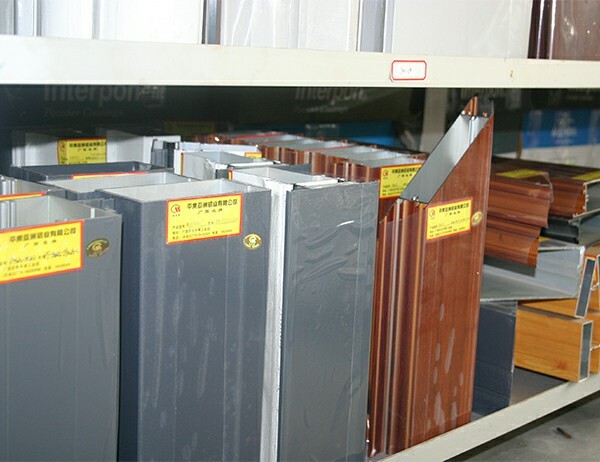 Aluminum profiles produced by aluminum profile suppliers have been used for many years in buildings, such as doors and windows, curtain walls, etc..
Electrophoretic coating has many advantages in the processing of aluminum profiles. 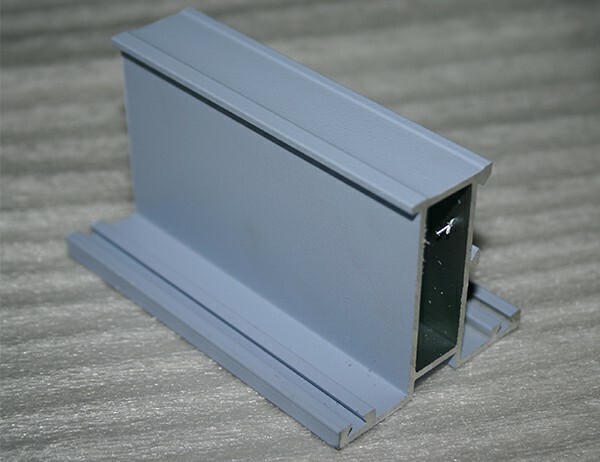 The quenched industrial aluminum profiles are aged for a certain period of time in the aging furnace. 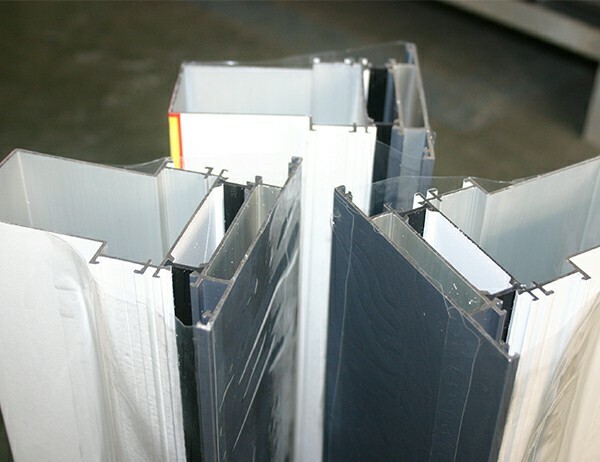 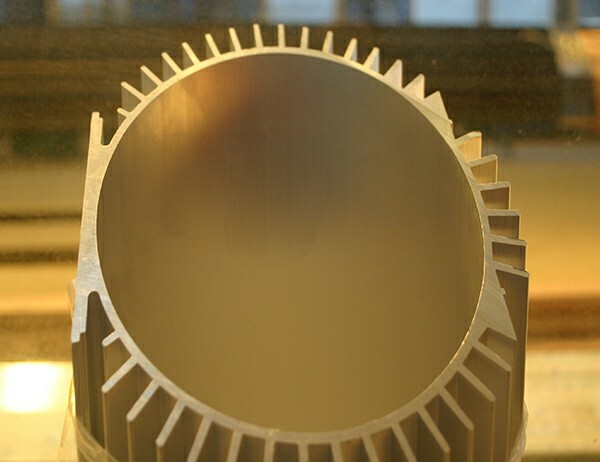 The internal crystals of the aluminum profiles are rearranged and the mechanical strength is significantly improved. 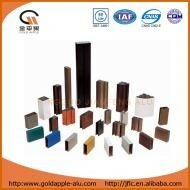 When we talk about aluminum surface treatment, we are talking primarily about painting and anodizing. 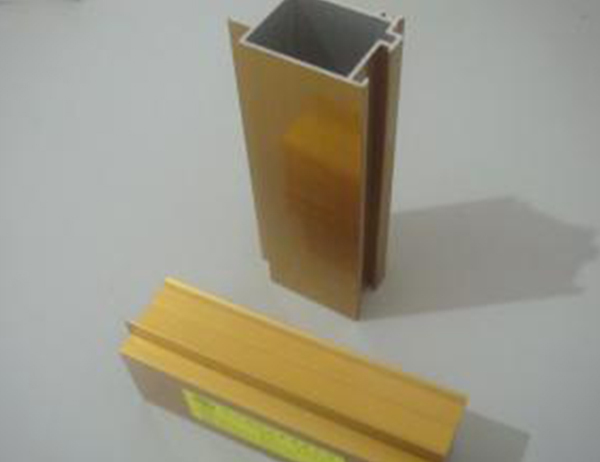 Anodizing seals and protects industrial aluminum profile . 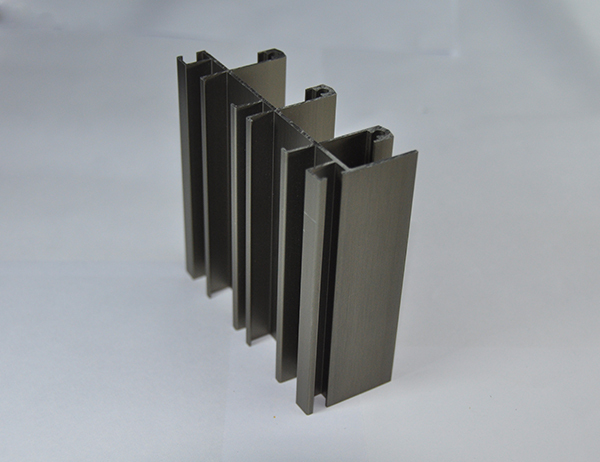 Pingguo Jianfeng Chinese aluminum extrusions offers a complete range of profile sizes, in a wide variety of alloys and tempers to meet a wide range of applications. 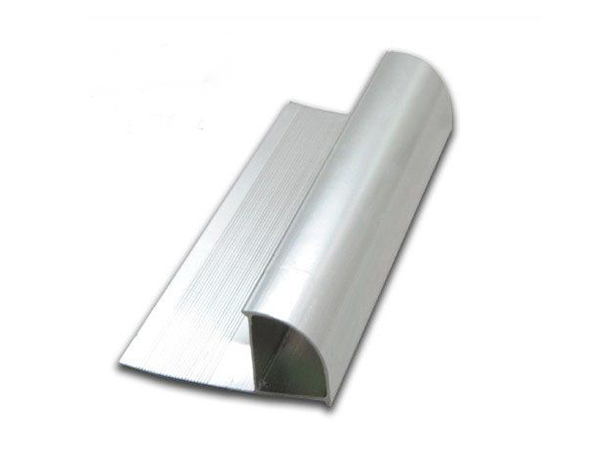 As a leading manufacturer of aluminium profile in China, Pingguo Jianfeng Aluminium Co., Ltd is proud to serve hundreds of customers from more than 80 countries in south America, Africa, Mid-east countries, Asia, etc. 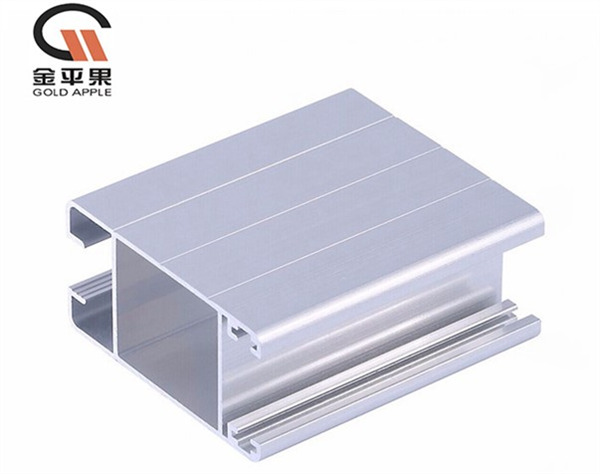 Look at the thickness: The thickness of the aluminum buckle is not as good as possible. 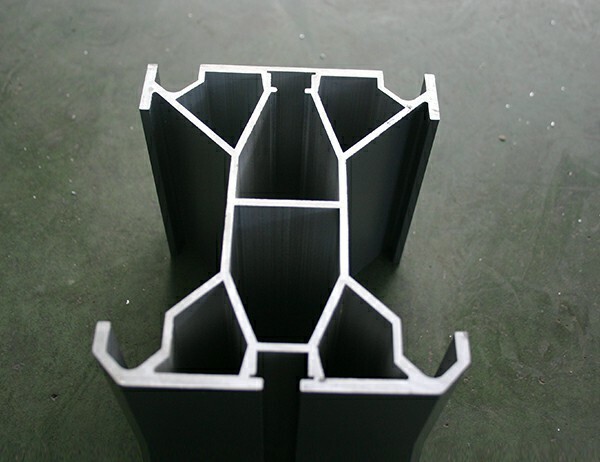 In general, the thickness of the buckle is 0.5mm-0.7mm, and the thickness is particularly 0.8mm or 1mm.